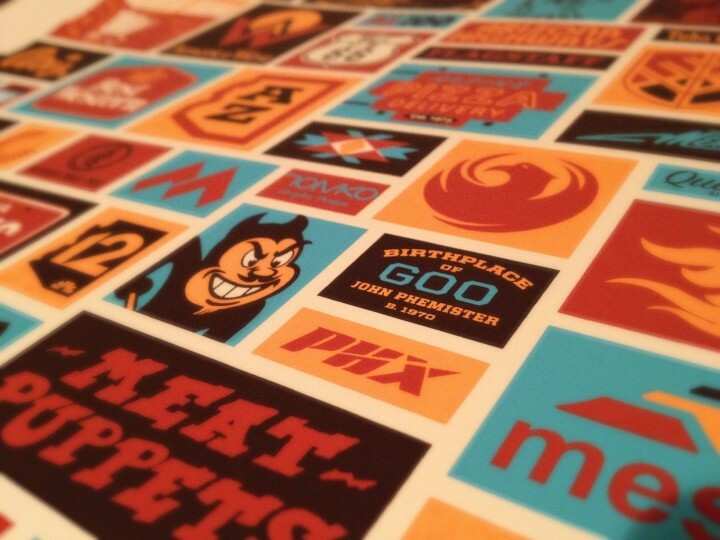 I saw Aaron Draplin speak at ASU last night. It was a great talk; a great experience all around. I hadn’t been in Business Administration C since Econ 101 in ’98. It was a familiar feeling sitting down in that lecture hall, but the presentation was all new. Aaron delivered fun, refreshing stories about design, living a passionate life, and being open to the opportunities that surround you. Really solid portfolio. 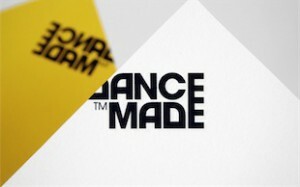 Great identity, typography, interactive. I want to be this guy. 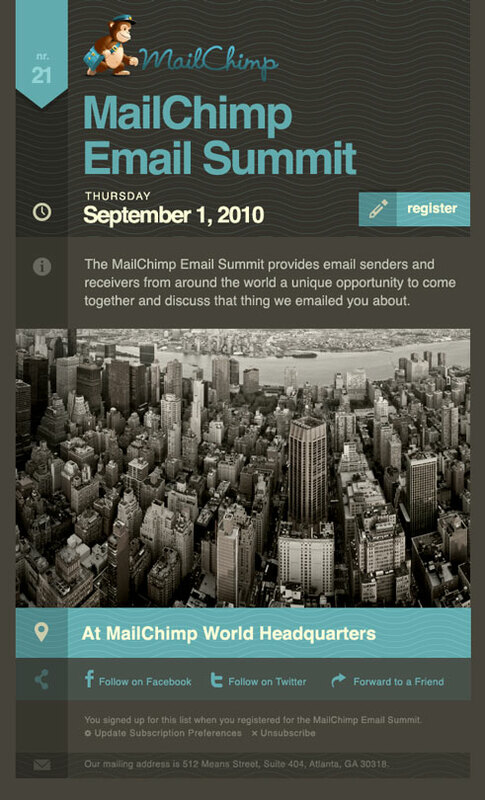 It’s hard to get excited about email templates, but this new design for MailChimp, by Veerle Pieters is just fantastic. Mike Kus designed the Carsonified website as well as the “Future Of” event websites. A nice, clean portfolio for 22 year old designer Tami Churns. Great use of color and typography. Pleased to share the amazing work of XTRABOLD. 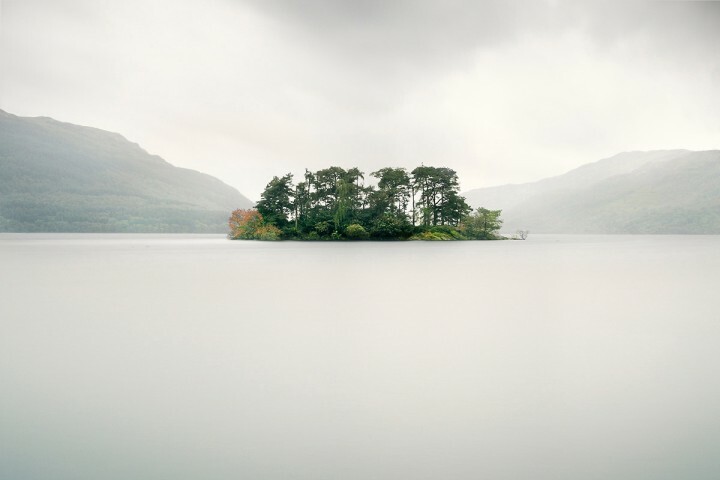 Nice work from Swedish graphic designer, Jens Nilsson. Check it out!